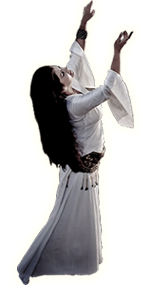 The Dharamsala Film Festival (DFF) celebrates the eternal play between consciousness and creativity by promoting outstanding independent films focusing on spirituality and sacred arts. Our fourth annual festival kicked off June 13-14, 2015 at the Tibetan Institute of Performing Arts, McLeod Ganj, Himachal Pradesh, India. The Audience Award winner was the exceptional documentary AWAKE: the Life of Yogananda. 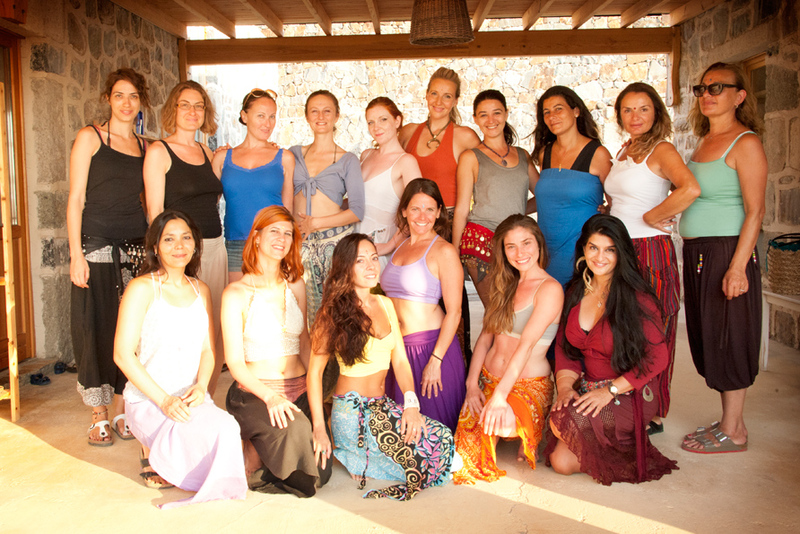 Each year, our audience hails from about 40 countries and 6 continents. The DFF continues to be the United Nations of spiritual film fests! Rejoice in film as a transformational vehicle for fostering awareness and change and as a cross-cultural medium for soul-level evolution. Become a sponsor or volunteer for this initiative. 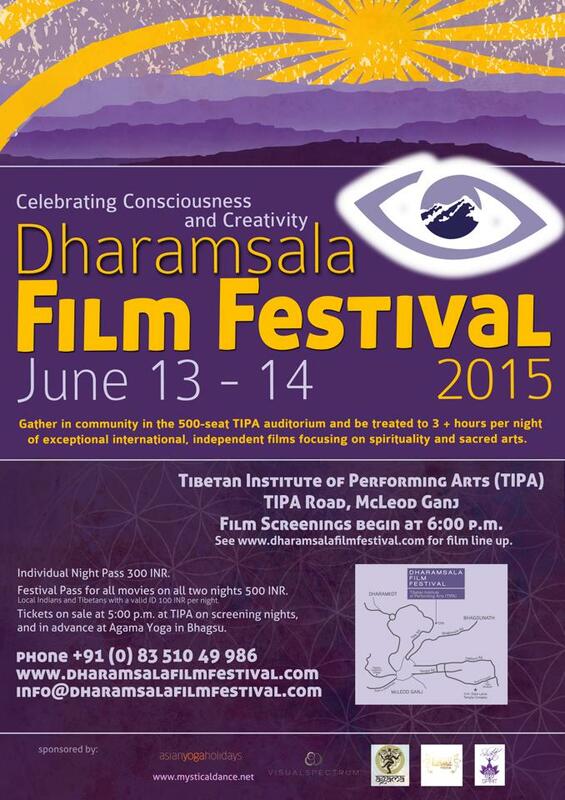 The DFF is the first international, spiritual film festival in Dharamsala, the home in exile of H. H. the 14th Dalai Lama.Visit www.dharamsalafilmfestival.com for all the exciting details. The 2014 DFF was a treat to the eyes and film food for the soul. Lonely Planet named us the Festival of the Month for India ... a great distinction from a wonderful organization. 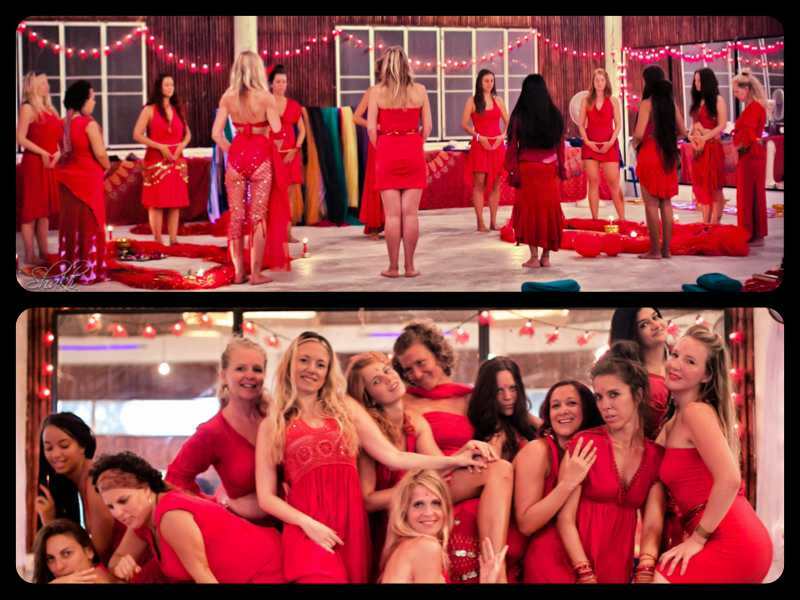 We also helped sponsor the Turkish Sufi group Tumata for their first whirling and zikr workshop in Dharamsala. The 2013 DFF had many highlights. 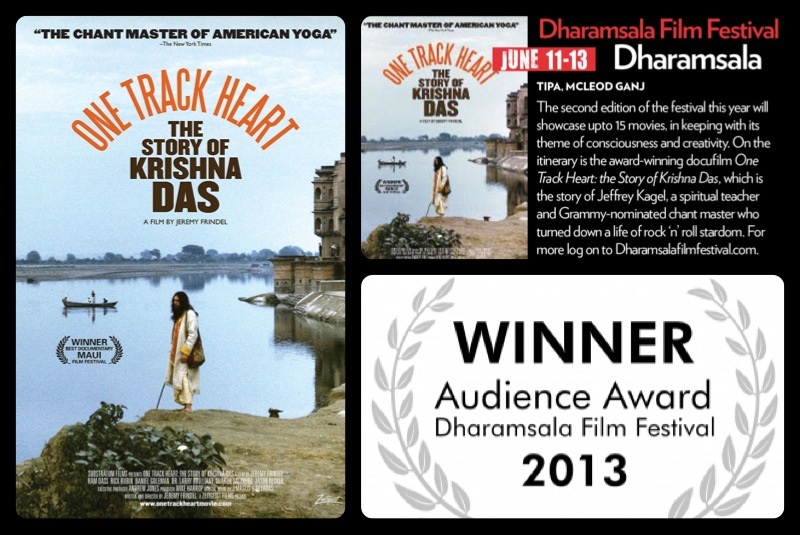 We are honored to announce that the 2013 Audience Award winner is ‘One Track Heart: the Story of Krishna Das’ (USA, 2012). DFF audience goers, through a nightly voting process, catalyzed the special recognition of this film, produced and directed by Jeremy Frindel. 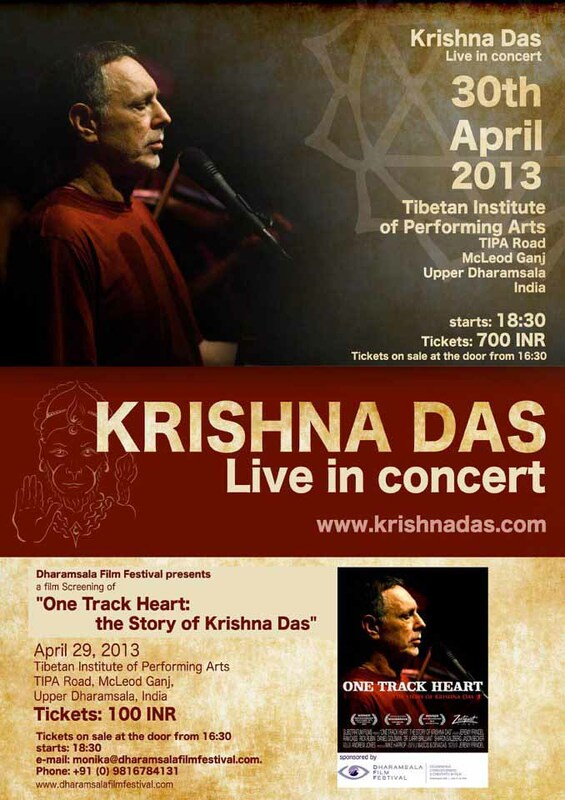 The deeply touching 74-minute documentary is an inspiring look into the life of Grammy-nominated Krishna Das (KD), a beloved chant master. In 1970, KD walked away from the American dream of rock ‘n’ roll stardom and journeyed to the foothills of the Indian Himalayas to live in the presence his Guru, Neem Karoli Baba. This is a tale of devotion, spiritual awakening, and how the life of one man, through the Grace of his Guru, has ignited hearts world-wide. ‘One Track Heart’ had its Asia and India premiere on April 29 at the DFF~KD events held at the Tibetan Institute of Performing Arts (TIPA), and was re-screened by popular demand on June 13.